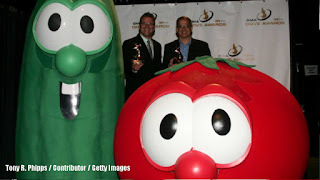 DAILYKENN.com -- VeggieTales reinforces white supremacy because the villains are vegitables of color. The NFL enables white supremacy due to the proportion of white coaches relative to black players (not visa versa). These conclusions are among the outcome of “The Communication of Whiteness” class at Cal State San Marcos. The displays are the culmination of the class in which students showcase the final projects. The two-hour event is called the “Whiteness Forum”. 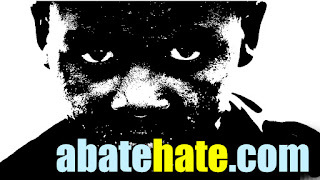 I suspect students who conclude that whiteness has been a net positive force for humanity would fail the class. And a flier handed out with the “White Women’s Role in White Supremacy” project shows a picture of women supporting President Trump flanked by pictures of women in the KKK. As the afternoon event unfolded at the public university, several hundred people — mostly students — came into the room and viewed all of the different presentations.